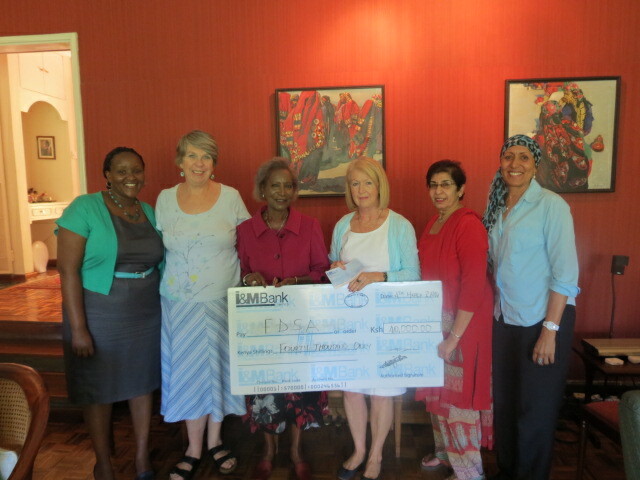 The Flying Doctors Society of Africa received a donation of KShs. 40,000 from the Lavington Chapter of the East African Womens League. This donation will go towards the Fistula repair operations run by the Society across the country.